NATURE LOVERS PARADISE! 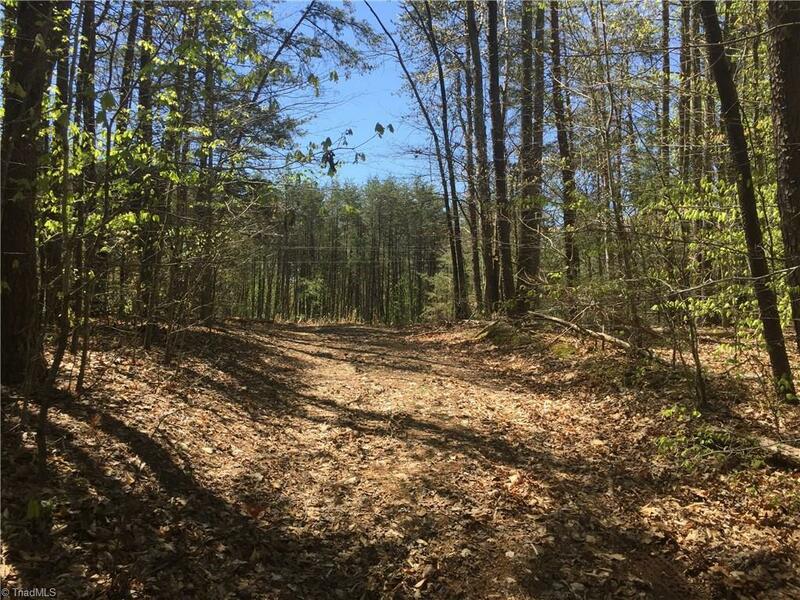 Build your dream home on this beautiful 10.78 acre tract with plenty of space left for outdoor recreation. 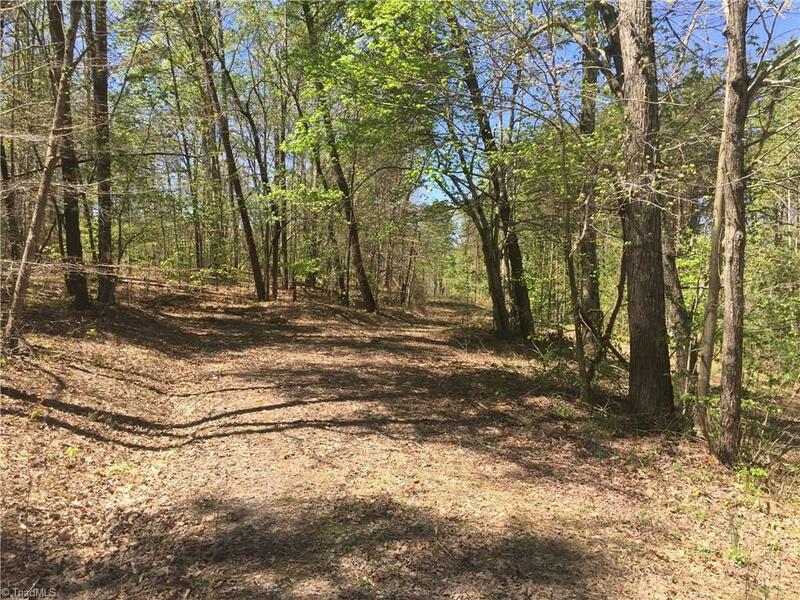 This wooded lot offers open meadows and a beautiful stream. 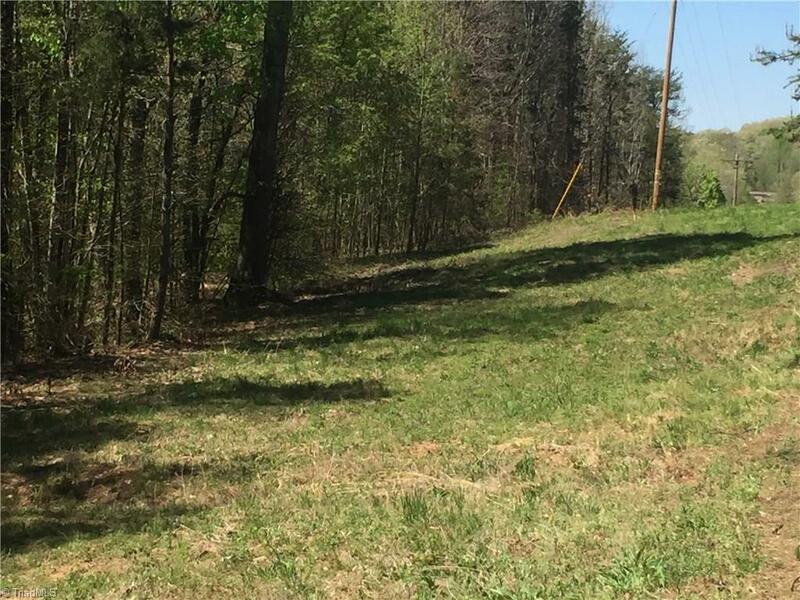 Located in desirable Wentworth, the county seat of Rockingham County, this buildable piece of land has already passed the soil and septic test to accommodate your 4 bedroom home plan. 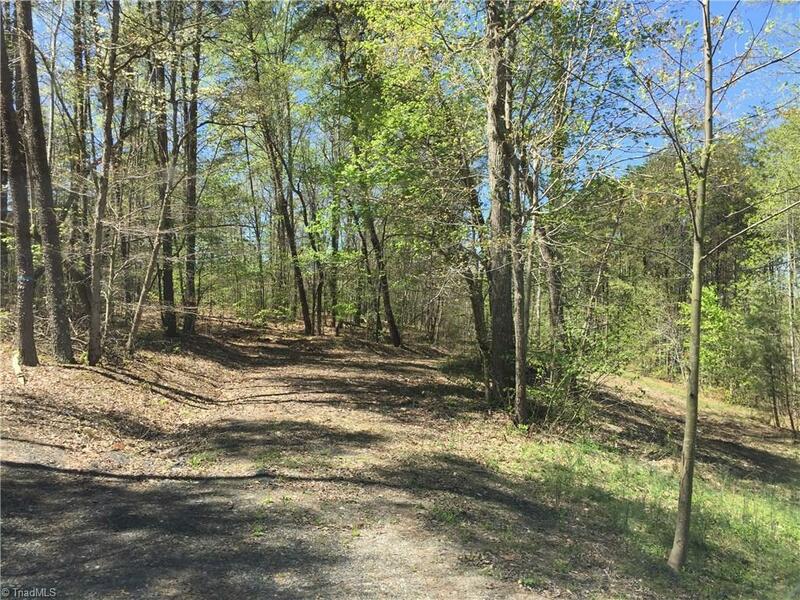 50' permanent easement. Gravel access to be maintained by owners. Seller is agent. Listing information © 2019 Triad MLS, Inc. All rights reserved. Listing provided courtesy of Keller Williams Realty North. Information deemed reliable but not guaranteed.